There is currently 1 condo listed for sale at Gallery Park and so far this year, 4 have sold. $385,000. 5538 Gallery Park, Ann Arbor. 2335 square feet with 3 bedrooms and 2.1 baths. $365,000. 5615 Gallery Park, Ann Arbor. 1559 sq. ft., +1000 in finished lower level, 3 bedrooms and 3 baths. $317,000. 5535 Gallery Park, Ann Arbor. 1651 sq. 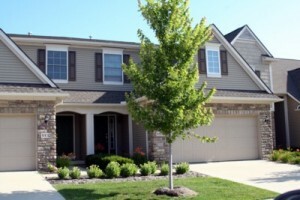 ft., +771 in finished lower level, 4 bedrooms and 3.1 baths. $315,000. 5552 Gallery Park, Ann Arbor. 1651 square feet with 3 bedrooms and 2.1 baths. $277,000. 5614 Gallery Park, Ann Arbor. 1652 square feet with 3 bedrooms and 2.1 baths. Last year, 9 condos sold with an average sale price of $322,154 and an average price per square foot of $183.00. The 4 sold this year have an ASP of $318,500 and an A$/SF of $196.00. To learn more about values at Gallery Park or any Ann Arbor Condo complex, contact us at The Bouma Group, Realtors today at 734-761-3060 or email info@bouma.com. 1651 square feet, with an additional 600 in the finished lower level, 3 bedrooms and 2.1 baths. 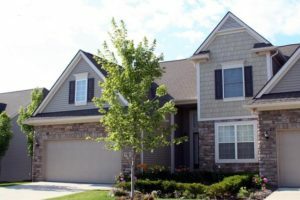 Spacious kitchen has hardwood floors, granite counters, maple cabinets, and stainless appliances. Vaulted master bedroom suite features a private bath and walk-in closet. 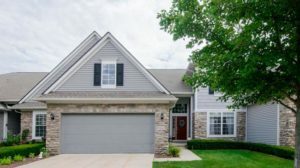 For more information for 5565 Gallery Park, contact the Ann Arbor Condo specialists with The Bouma Group at 734-761-3060 or email info@bouma.com today! Gallery Park Condos, Ann Arbor is a newer community of luxury condos on the west side of town. Each unit comes with a lower level and attached garage. There are still a few new construction condos available. $290,000. 2153 sf +1000 in finished lower level, 3 bedrooms and 4 baths. $299,900. 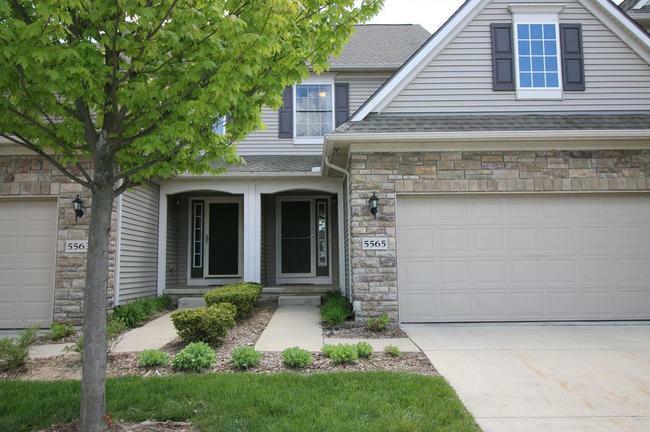 1651 sf +771 in finished lower level, 3 bedrooms and 3.1 baths. $330,000. 2359 sf +1000 in finished lower level, 3 bedrooms and 3.1 baths. $340,000. 2335 square feet with 3 bedrooms and 2.1 baths.